Any system component that contains transistors or integrated circuits should be considered sensitive to electrostatic discharge (ESD), so what is ESD? 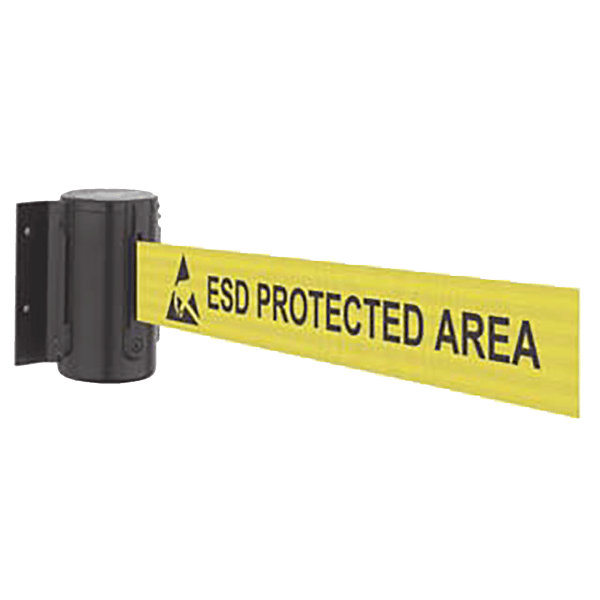 ESD damage can occur when there is a difference in charge between objects. 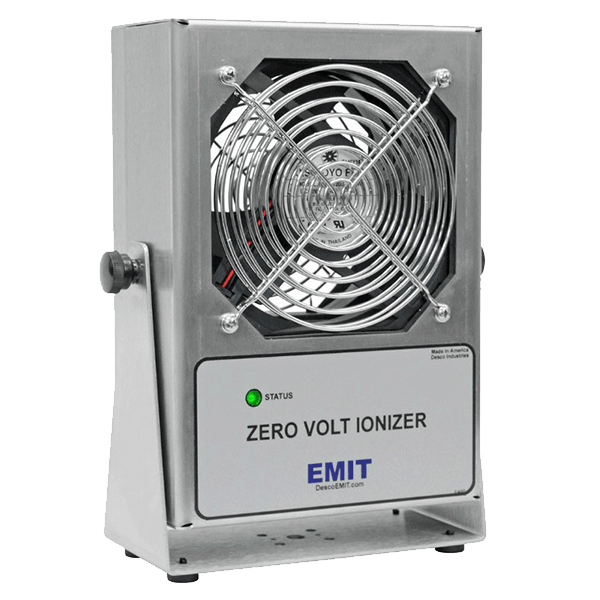 You can protect against ESD damage by equalising the charge so that the system unit, the part, the work surface and the person handling the part are all at the same charge. Protecting electronic components is reasonably simple if proper handling of the components and basic precautions are used. People: during normal activities, charges will be generated on a person’s body, ranging from a few volts to thousands of volts. Contact with a conductive item (e.g. a PCB) will result in a discharge, possibly resulting in ESD damage. Equipment: all moving equipment, trolleys, conveyors, automated assembly machines etc. will generate charges; ESD will result. Charged Insulators: commonly used items made from plastics (e.g. 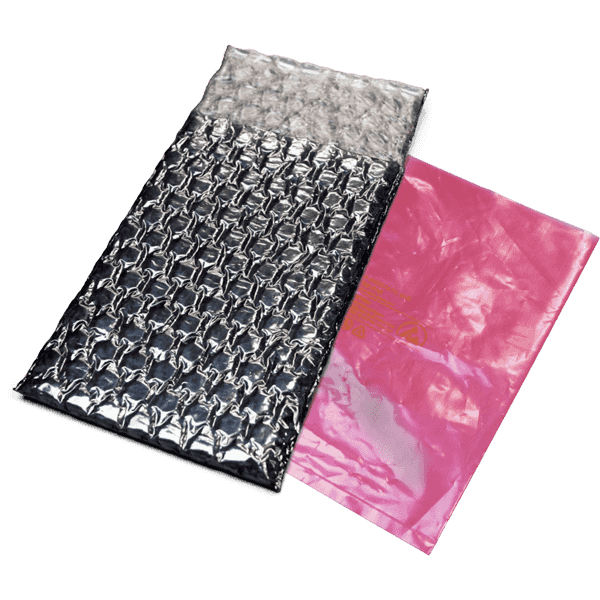 polyethylene packaging) charge up and retain charge readily. Fields from highly charged items can produce ESD events in devices without physical contact. This is known as ‘charge by induction’. Define a boundary with suitable signage and physical barriers. 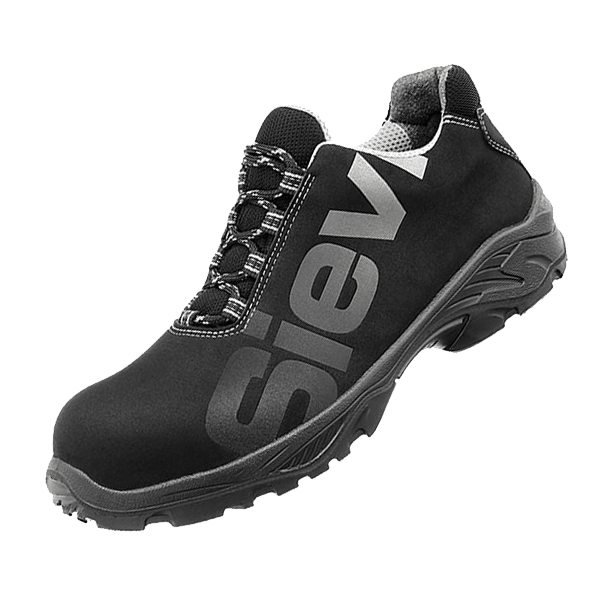 Provide effective methods for grounding personnel – wrist straps, static dissipative floor with suitable footwear. 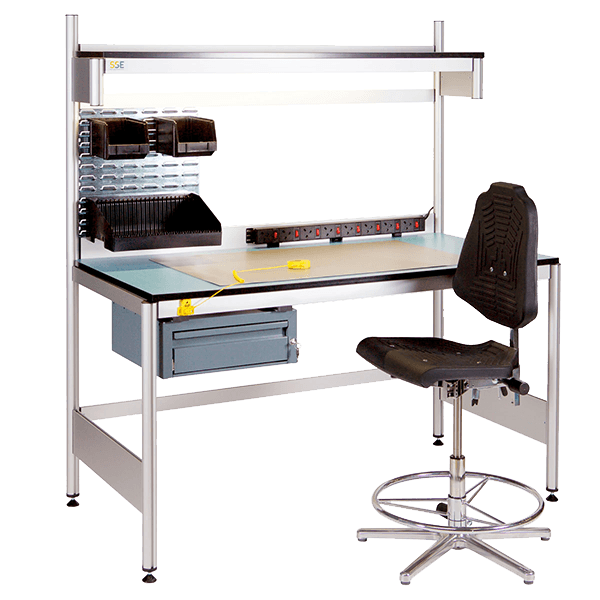 Install static dissipative work surfaces, grounded to a common earth facility. 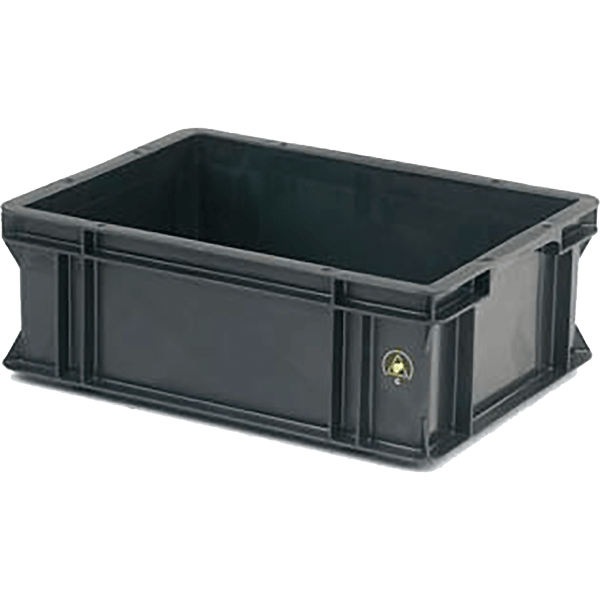 Ensure that all containers and bins are non-insulative – i.e. conductive or static dissipative. Provide effective packaging for transit outside EPAs. The function of this packaging is to shield or separate sensitive electronics from ESD events. 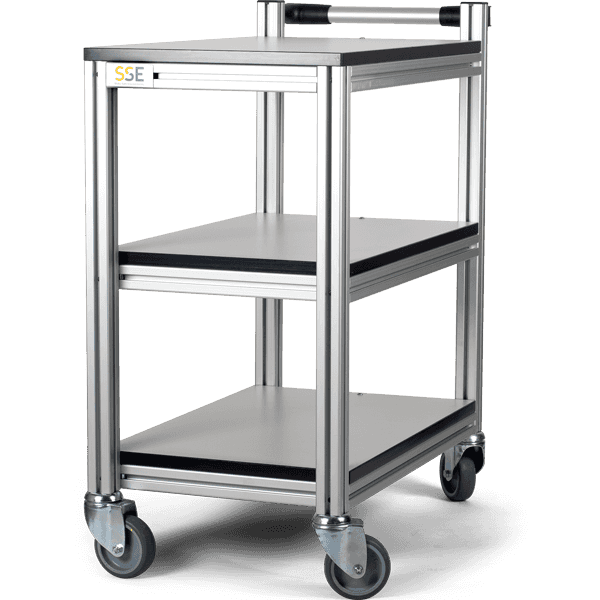 Ensure that all trolleys used within the EPA are grounded. 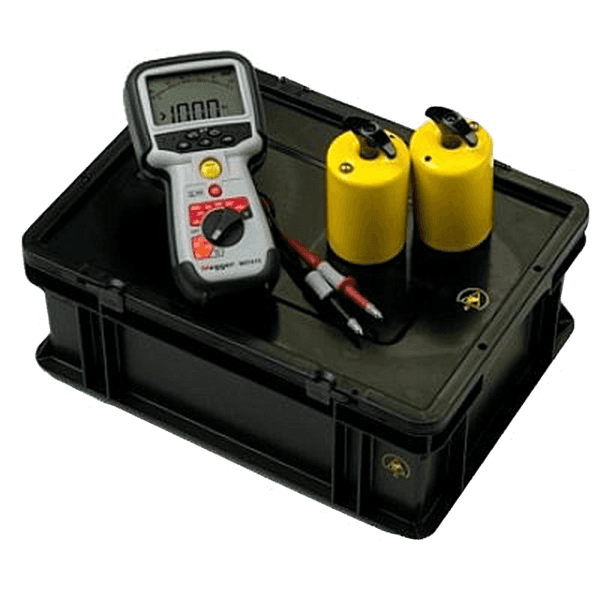 Install test equipment for daily checking of personal grounding items – wrist straps and/or footwear, with a system for recording checks. Exclude all non-essential insulators. Consider the use of ionisers for neutralising charges on process-essential insulators. Identify and provide training for all staff involved in the handling of ESD sensitive items or who may be required to operate within the EPA. Implement checking and auditing procedures for the ESD Protection Programme. Caution! You must observe proper grounding techniques to prevent the discharge of static electricity from your body into ESD sensitive components.